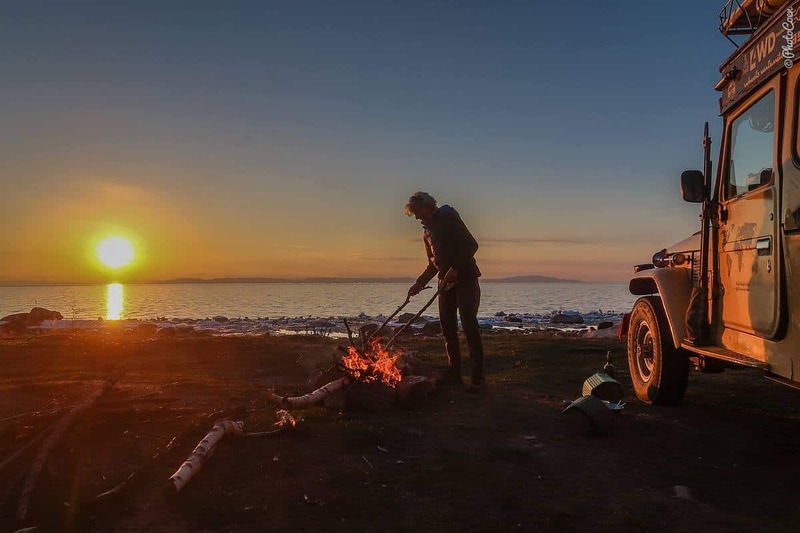 Off the Rails: 10,000 km in fourteen months – Russia, Siberia, Mongolia, and China, by Tim Cope and Chris Hatherly. This story had me captivated from beginning to end. What a feat to cycle on recumbent bikes in all seasons through such wilderness. Kudos to them. 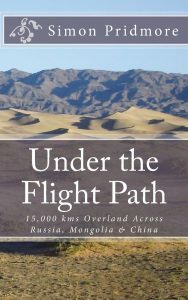 Under the Flight Path: 15,000 kms Overland Across Russia, Mongolia & China, by Simon Pridmore. 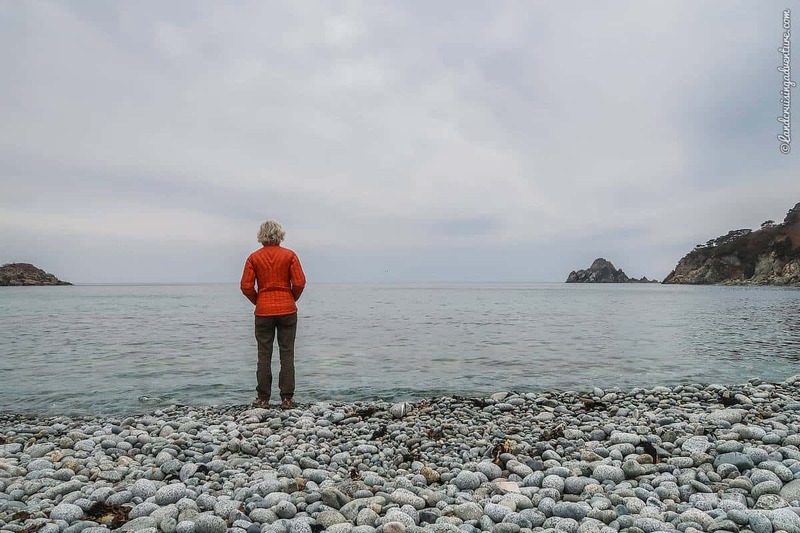 A similar trip across similar countryside but travel experiences and ways of telling them are unique and so this is a different account that inspires me. Travels in Siberia, by Ian Frazier. 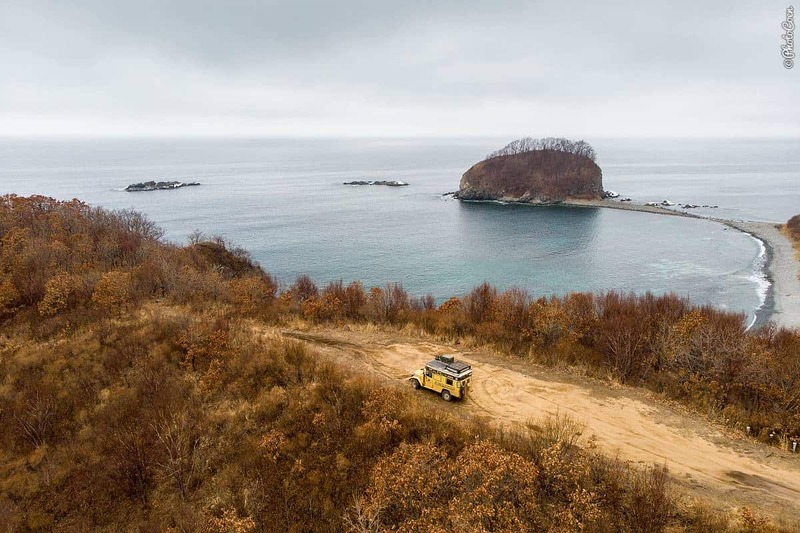 On the Best-Book Lists of the Washington Post, Boston Globe, and more, Ian Frazier chronicles his various trips to Siberia that includes many insights into its history and culture. Bears in the Streets: Three Journeys across a Changing Russia, by Lisa Dickey. 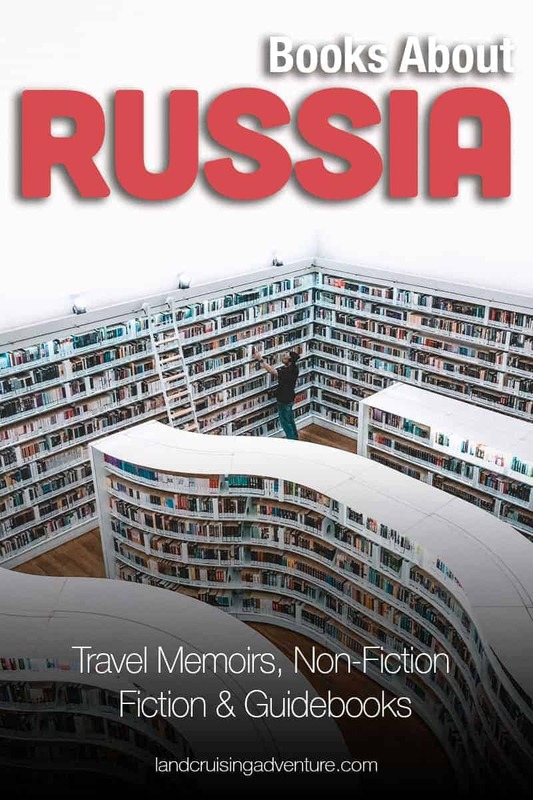 Lisa’s three journeys across Russia, in 1995, 2005, and 2015, detail the lives of people and their changes over those years in various parts of the country. Secondhand Time; the Last of Soviets, by Svetlana Alexijevitsj. This book details people’s stories about the transition from the Soviet Union to Russia. Was it better during the Soviet Union, or is it today? Answers are, unsurprisingly, more complicated and fascinating than a simple ‘yes’ or ‘no’. The Gates of November, by Chaim Potok. Author of the award-winning novels The Chosen and My Name is Asher Lev, Chaim Potok unravels the history of the Jewish People in Russia. The focus of his story is the Sepak Family, the father a fervent Bolshevik while the son and his wife became the center of the movement to help Jews emigrate to Israel. A fascinating read. Russia: A Short History, by Abraham Ascher. A very readable, fascinating overview of Russia’s history from its early age to modern time with a focus on the last 300 years. Updated after Putin’s third election as president it includes very recent history. Russia, what everyone needs to know, by Timothy J. Colton. Apart from an introduction to Russia’s history, this book gives an introduction to Russia’s political climate. Colton has written several books about Russia, so other titles may follow on my list. The Future Is History: How Totalitarianism Reclaimed Russia, by Masha Gessen. Hopefully this book will help me understand the workings of Russia’s autocracy. Prisoner of the OGPU: Four Years in a Soviet Labor Camp (non-fiction), by George Kitchin. After hearing from a couple of Russians that they doubt whether it was really that bad in the gulags, or if it did happen it needed to be done for a greater good, I figured I had some reading to do. Unable to buy the above-mentioned Gulag Archipelago, I bought this.. What can I say? It’s a harrowing story and reading it with the critical notes from locals in my mind, I’d argue that even if only ten percent were true and the rest lies or exaggerated, this kind of treatment is still unacceptable for a greater good of a country. Journey into the Whirlwind (non-fiction), by Eugenia Ginzburg. A critically acclaimed memoir of the harrowing eighteen years she spent in prisons and labor camps under Stalin’s rule. One Day in the Life of Ivan Denisovich: A Novel (fiction), by Aleksandr Solzhenitsyn. In the madness of World War II, a dutiful Russian soldier is wrongfully convicted of treason and sentenced to ten years in a Siberian labor camp. I’d like to read The Gulag Archipelago as well, his most controversial work (non-fiction) but it’s not available on Kindle. Zuleikha, by Guzel Yakhina (fiction). Winner of the Big Book Award, this fiction details a life in the gulag inspired by Guzel Yakhina’s grandmother’s childhood memories. A historical novel about imperial Russia’s most notorious figure of Rasputin. I always like to have a second guidebook, preferably in Dutch because they may include different issues, particularly when it comes to Dutch history. During our colonial history – of which we learn way too little in school – our ancestors have left footsteps, from tiny to giant, in many countries all over the world. Unfortunately, there is not a Dutch guidebook to be had about Russia. Another favorite guidebook of ours is Bradt Guides. 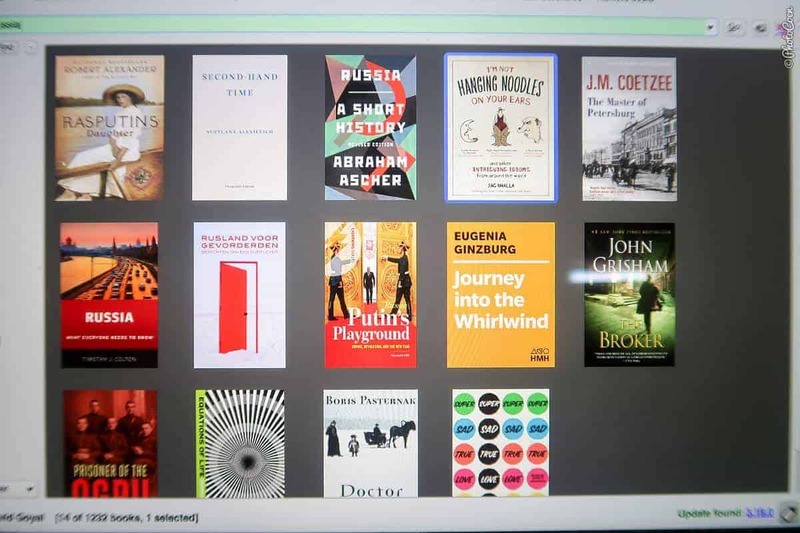 They supply a rich selection of books about the Stans and Mongolia, but Russia is not (yet) on their list. Lonely Planet is heavy on lists with Best Places to Eat, Sleep, which are not of interest to us. 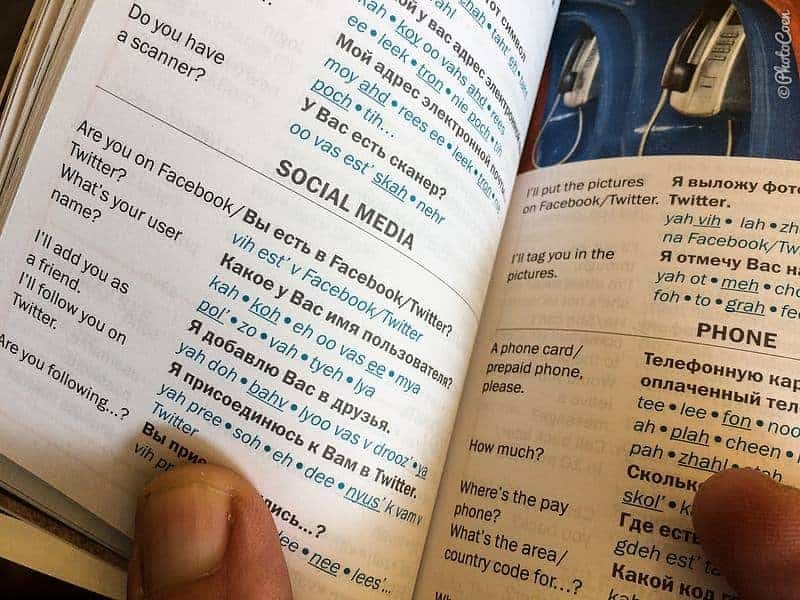 But I like to have more than one guidebook so I bought the Lonely Planet Russia Guidebook, (published in March 2018) and it has been an excellent choice with lots of useful information! Rusland voor Gevorderden, by Jelle Brandt Corstius. Jelle woonde en werkte in Rusland als correspondent voor Trouw en RTL Nieuws. Dit boek gaat over zijn reisen in Rusland, is makkelijk te lezen en vol met leuke anecdotes die bizarre aspecten van het land laat zien op een respectvolle manier. 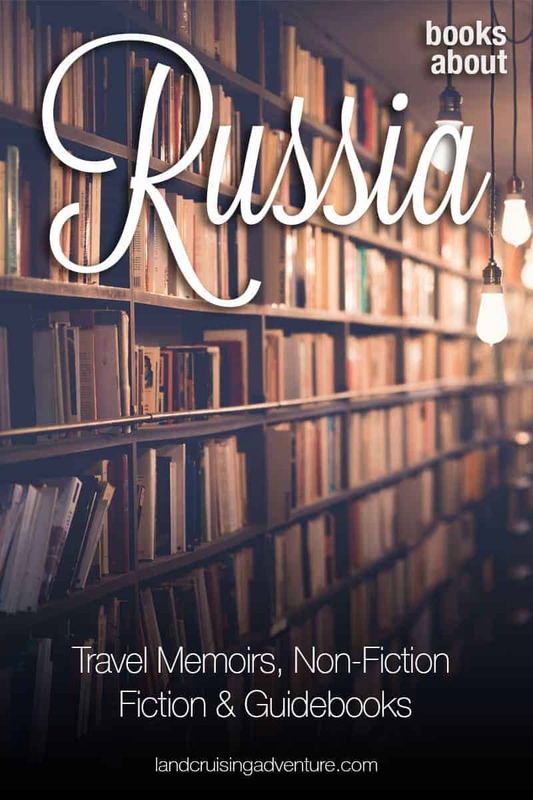 These books have provided me with insights into Russia’s history, politics, and culture, although I am well aware that a handful of books and traveling in such a vast country for merely a year will only allow me to scrape the surface. But it’s a beginning. Next, I’d like to find a couple of good movies about Russia. What book (or movie) on Russia do you think we should add to our list? Please share in the comment section below. Thanks! Great post! Very inspiring and informative! Thanks for sharing!